Dyan was married to Cary and she agreed to take LSD with her late husband in a desperate bid to save their marriage. Dyan opens up about the end of her three-year union with the Hollywood icon and admits she has come to understand why he took psychedelic drugs when he needed to escape his problems. Cannon reveals Grant first experimented with LSD after discovering his father had lied about the death of Cary’s mom when he was a child. “He had such a traumatic childhood, it was horrible. I work with a lot of kids on the street and I’ve heard a lot of stories about what happens when a family breaks down – but his was just horrendous. And he never really dealt with those things. He tried to. That’s the reason he tried LSD – he thought it was a gateway to God,” she tells Access Hollywood Live. Grant’s father had placed his young wife in a mental institution and told his son she had died. 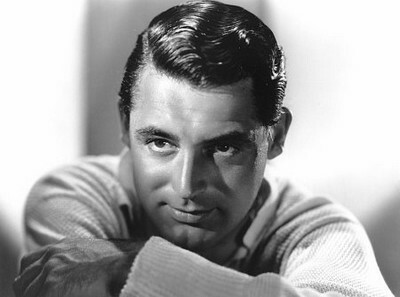 So now we know that Archibald Alexander Leach, better known by his Hollywood name of Cary Grant, was a troubled and haunted man who, like so many of us, sought a chemical cure for his emotional problems. Did he find the cure he was looking for? Probably not.